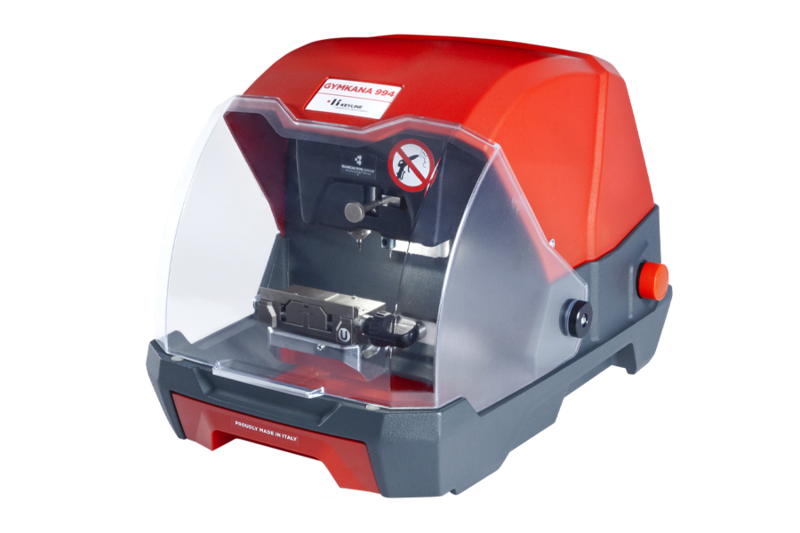 Gymkana 994 is the new electronic key cutting machine for automotive laser and double-sided edge cut keys. 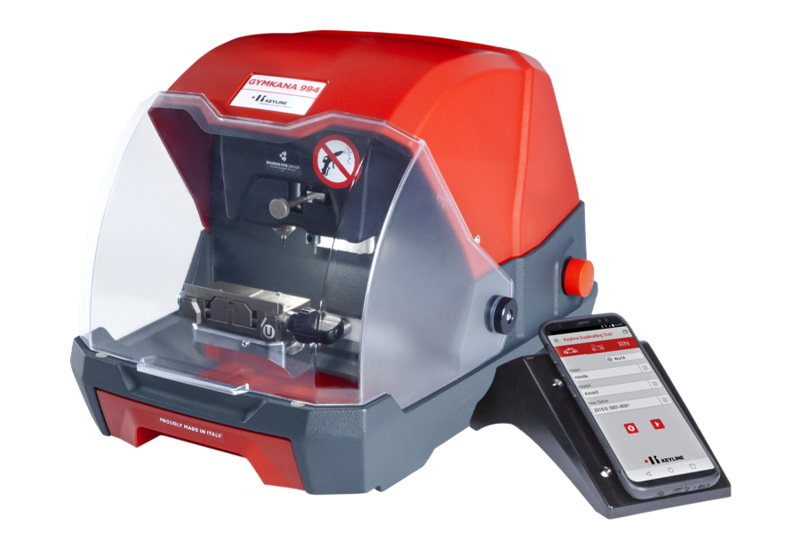 GYMKANA 994 completely revolutionizes the daily work of automotive operators and duplication specialists. With Gymkana 994 you can provide car key cutting service everywhere, at any time and with the utmost flexibility! Unlimited accessibility and dynamic user interface. Thanks to its compact and ergonomic design and its external power supply, the Gymkana 994 is easily portable and can be used in a wide variety of work situations. In addition, the fastening kit with brackets and optional rechargeable battery make it possible to cut keys on the go for mobile security professionals. in stand-alone configuration with the Keyline industrial console. With its powerful technology, the console can considerably reduce machine start-up times. Sturdy and suitable for all work situations, the console is operated by Keyline Liger software, which is synonymous with reliability. 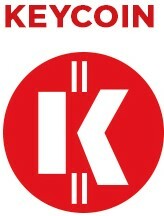 Exclusive Keyline technology and design. The wide, well-lit working area makes it possible to also cut flip keys and emergency keys easily, while the area is always kept closed and protected, to guarantee cleanliness and operating safety. The cutter speed and the axis are adjustable, to adapt to the most diverse and innovative materials. The cutter changing is now even easier, to minimize the margin of error. Everything is integrated in a durable structure that is synonymous with Keyline quality, which has always developed its products in line with the requirements of its customers. Quality/price ratio without comparison! 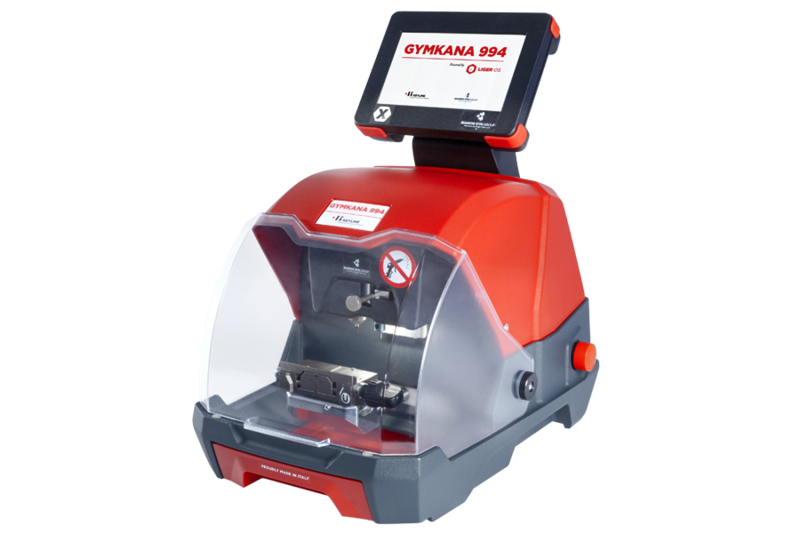 The careful choice of integrated technology makes it possible to offer the Gymkana 994 at a truly competitive price. Trying is believing! all automotive operators who wish for a fast entry in the world of key cutting, thanks to a functional, dynamic and precise tool. all key specialists who wish to widen their services portfolio and their offer, by working in the most diverse settings. * A fast and reliable Internet connection is always required. Unified U clamp for laser and edge cut automotive keys. Optional clamps upon request: H for Tibbe Keys (6 spaces); V for new Volkswagen 4 sides laser keys, S for Simplex keys. 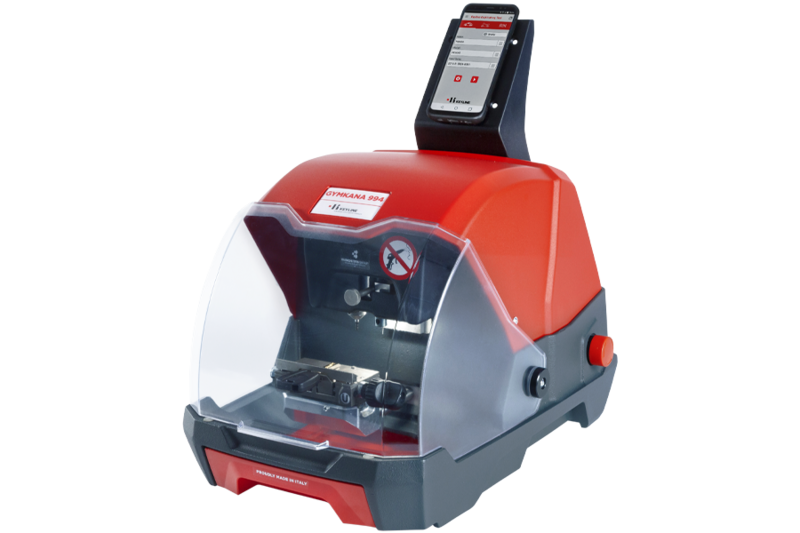 Mr. Massimo Bianchi, Keyline’s Strategic Planner, presents Gymkana 994, the new, uncompromising automotive key cutting machine. Easy and immediate, Gymkana 994 renovates the approach to the daily work of automotive operators and duplication specialists. Visit the product page, click here.